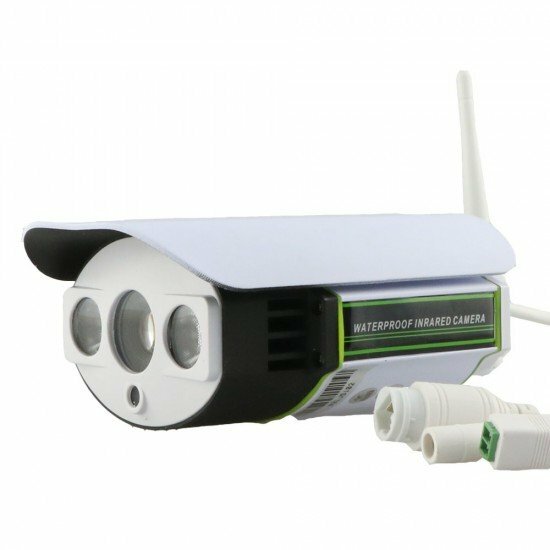 *Free P2P ,Support smart phone, PC ,tablet PC remote monitoring view *H.264 compression ,25/30 frames ,real time HD, 2streams*Resolution :1920X1080p,1..
(1) Professional design for HD IP camera, small, beautiful and delicate, best for home security. 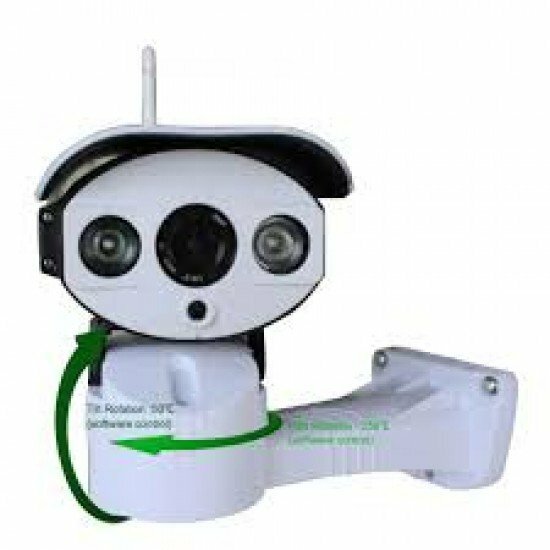 (2) Material: aluminum alloy, innovative patented heat dissipation structure, make HD camera can works well under high temperature. (3) 3 models: 2.4 megapixel, 1080P progressive scan; 1.3 megapixel, 960P progressive scan; 1.0 megapixel, 720P progressive scan. 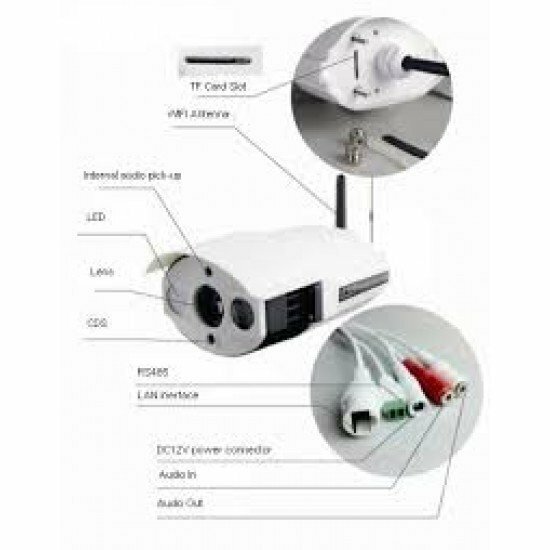 (4) Advanced digital signal processing technology, high brightness imported SMT IR source, show the best HD video effects in both day and night environment. (5) 3 megapixel HD lens + IR-CUT auto swith in day and night, 6mm / 8mm lens optional. (6) 2pcs imported SMD array IR LED + Finland LEDIL light lens, effective night vision distance is 25m, excellent performance in dark environment. (7) Support 3D DNR, auto white balance, auto electronic shutter, auto electronic gain, real color reproduction, high resolution image. (8) Innovate design for build-in audio pickup (external type optional). (9) POE module and WIFI module optional.Can add waterproof external TF card storage module. (10) Support waterproof external TF card storage module. (11) Exclusive innovation design, can choose our intelligent rotating bracket. (12) Support ONVIF protocol, can provide the SDK.